"Do you really really wanna do this now? The beat goes on when we hit your town." "Come take a look it'll blow your mind"
Nothing happens by chance and is that seeing Def Leppard three times in my city in the last five years is because something good must have Monterrey. 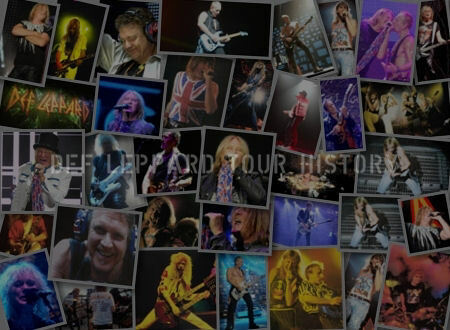 Def Leppard played at the Mother of All Rock Festival in Monterrey, Mexico last October 7th and let me tell you after seeing them six times, this is by far the best show they have had; ok yeah, they doing the same moves, same songs but the energy that emanated on stage. 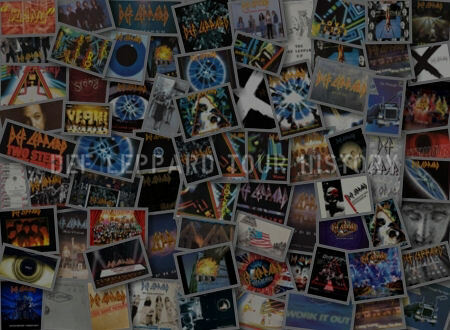 The sound of such powerful guitars, the beat of the drums, the candid way of beat the bass and the presence of a great frontman made about 40 thousand people wave arms, dance (yes!! dance) and touched to the point of tears. 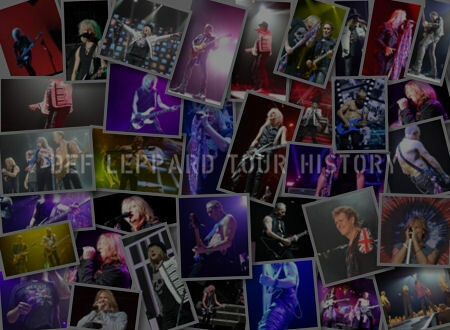 All moving in the same rhythm, people of all kinds, old and young gathered in one place to witness how a drummer can play with one arm, a guitarist almost 60 years old has that sculpted body, a cancer survivor guitarist 'cos all this is Def Leppard. There was "magic in the air that night" since started the "Let's Go" intro the enclosure began to warm up but when they started to play "animal" everything exploded. Before the "Rock On" intro, Sav's solo, Joe commented that he turned 40 years of having a great friend, Rick Savage, and yes, Def Leppard that it is, a friendship, a brotherhood, as we do in concerts, no matter where they came from. There were friends from Mexico City, Guadalajara (who previously saw Def Leppard there), Veracruz, Oaxaca, San Luis Potosí, USA even from Canada came to the roar of the Leppard. One surprise of the night was saw Joe and his acoustic guitar played "Two Steps Behind", then people danced with "Man Enough", cried with "Hysteria" with "we can be heroes" outro included. The end would came from the hand of "Photograph" and this time there was no "Until next time and there will be a next time, don't forget us and we won't forget you". 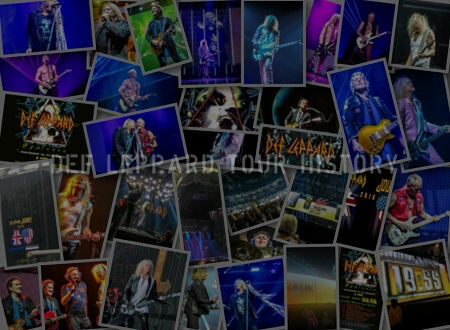 Famous words but the images remain of the friends who arrived together, of the new formed, of the people embraced and cried together and got excited to see the legends on stage, the contacts will follow and as nothing happen without reason, it is sure we will find us again in this wheel of rock & roll because we are all connected.